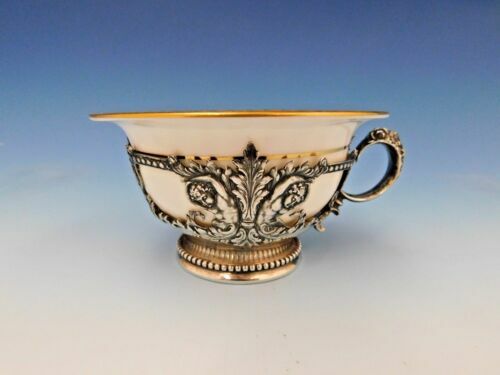 $86.0 (30 bids) Antique Russian Imperial Silver 84 Unusual Cup "Wild Cat" Rare! 124.6 gr. 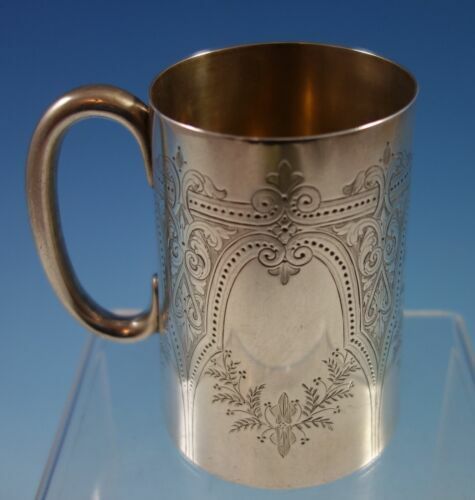 $90.0 English Sterling Silver Cup, Atkins Bros From 1866, 4.6 oz. 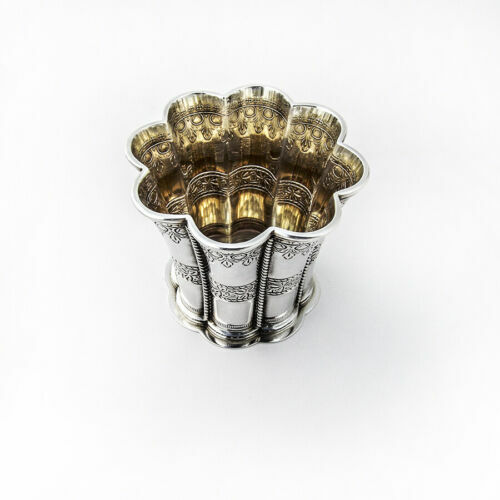 $999.0 Georg Jensen. 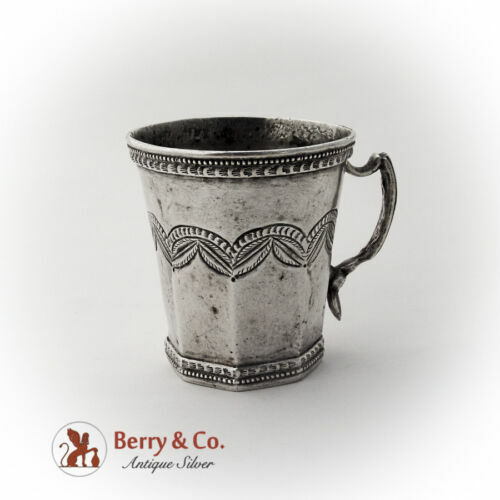 Sterling Silver Grape Cup #296B. 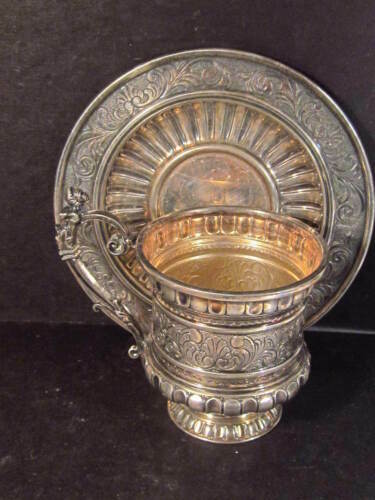 Buy: $275.0 Sterling silver wine taster's cup "l'espirit & levin" made in France - see pics! 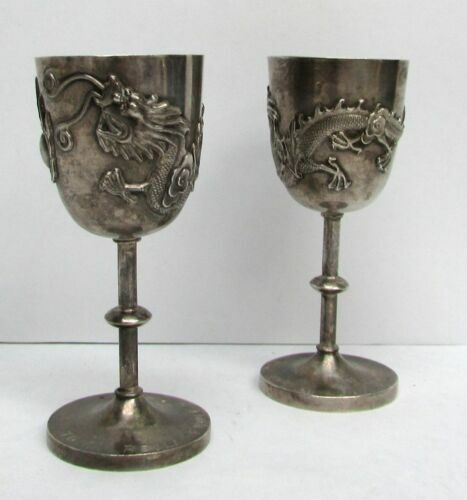 Buy: $180.0 ~4~ RUSSIAN 87.5% PURE SILVER VODKA CUPS ~ 2 3/4"